Tealicious! The Liu An Gua Pian from JAS-eTea not only smells like roasted sunflower seeds, it boasts a rich, long finish with subtle floral hints. 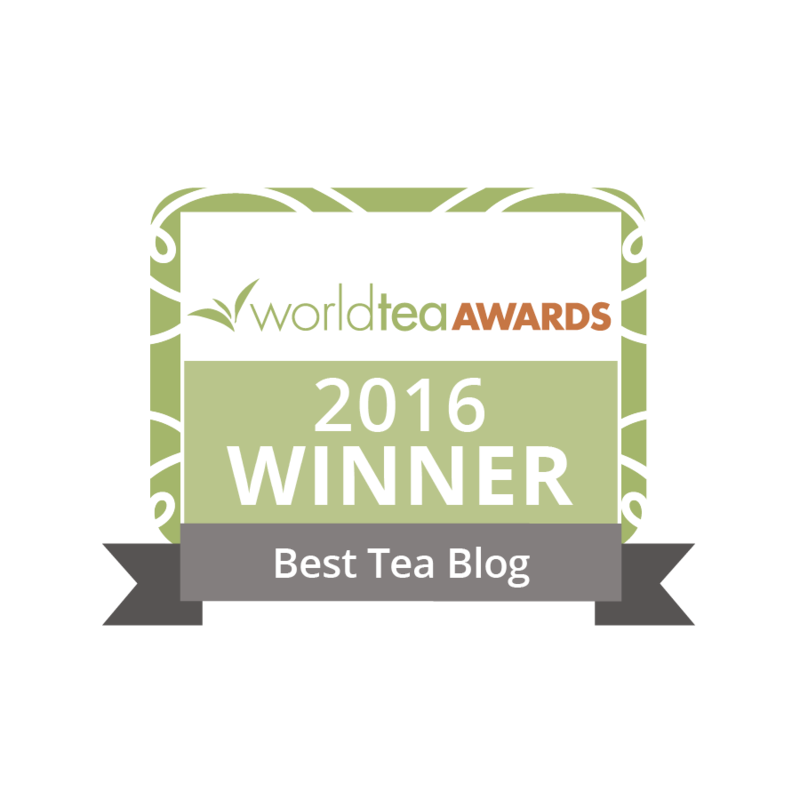 This beautiful, sip-worthy beverage is revered as one of China’s top green teas. The unique flavor results from a late harvest, unlike most green teas, where the secondary and tertiary leaves are picked from a three-leaf plant. To further honor the “gua pian,” or sunflower seed, the stem is pruned during picking to resemble the familiar shape of the celebrated seed. For optimum enjoyment, steep four grams of Liu An Gaua Pian in 180˚F filtered water for 1 minute 15 seconds. Four grams will yield 4-5 infusions, perfect for adding zen to your afternoon! Liu An Gua Pian hails from the mountains of Jin Zhai County, Liu An City, in Anhui Province. Visit JAS-eTea to purchase this tea and other premium green teas. Jennifer, you are a multi talented woman. I love your visuals as well as your detailed review. I’m curious how you came to put the two together. Thank you for the compliment Michelle. It’s a rather long story, here is the readers digest condensed version. It all started with coffee, the full story is on my website. When I sip on tea, coffee sometimes wine, my mind is filled with random words that float around and stimulates my creativity. I put pen to paper creating visuals that inspire others. 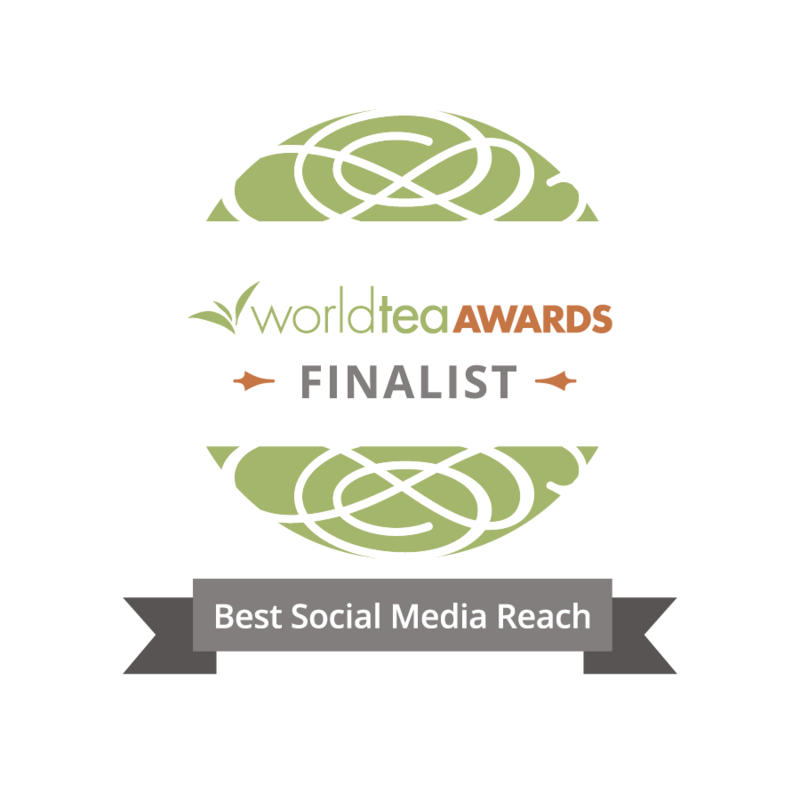 Tea fuels my soul with a sensation of creative joy, this inspired me to bring that joy of creativiTEA to everyone. Have I adequately answered your question? I come from a family of artists. Although I consider myself a creative person, I can’t paint or draw unfortunately. I too find that tea sparks my creativity. My first cup of tea each morning is a special time for me. I pay careful attention to selection and brewing and sit by my window while sipping and viewing the wonders of nature around me. I am blessed to have a view of Mt Hood from my windows with forrest and orchards in the foreground. No other homes disturb my view. It never fails to bring creative ideas spinning around in my mind.